It’s finally the beginning of a new year and for many it’s time to enjoy the wonderful feeling of a brand new start. Whether or not you are the type to make resolutions or not, it is undeniable that a new year often brings the feeling of a fresh slate. With the beginning of a new year comes the exciting announcement of Pantone’s color of the year Ultra Violet (18-3838) and the opportunity to incorporate it into our living spaces. Laurie Pressman, Vice President of the Pantone Color Institute states that “the Pantone Color of the Year has come to mean so much more than ‘what’s trending’ in the world of design; it’s truly a reflection of what's needed in our world today.” Ultra Violet evokes attentiveness, imagination, and “lights the way to what is yet to come.” With all this in mind, Ultra Violet is a perfect color to incorporate into our aesthetic for the new year; the colors of what we wear and what we surround ourselves with do truly make an impact on our feelings and, really, our lives. How Do We Incorporate The Color of the Year? Jewel tones, as we talked about in a previous blog are big this year and are complemented by brass and rustic decor. Ultra Violet, or any other jewel tone in your decor, can be included through small pops of color such as accent pillows, throws, and other smaller decor items or you could commit with a beautiful plush sofa or wall color. 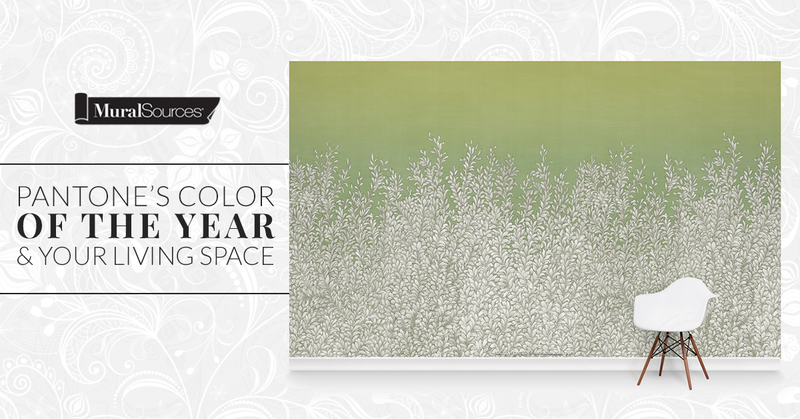 If you love this color and it truly speaks to the direction you wish to take with the new year, why go small? Revamp your space with Ultra Violet as the centerpiece of your pallet. What surrounds us can truly have an impact on how we feel and live our lives? Chaotic spaces can often contribute to feelings of disorganization and anxiety, while spaces that are organized and decorated with those things that give us joy can provide peace and encourage us to live our best in the months to come. 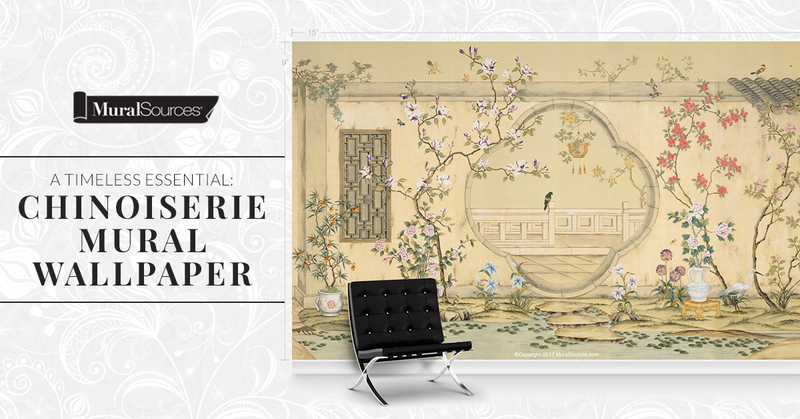 Mural Sources offers modern wall murals that both pay homage to styles of centuries gone by, as well as the best of modern patterns and color pallets. 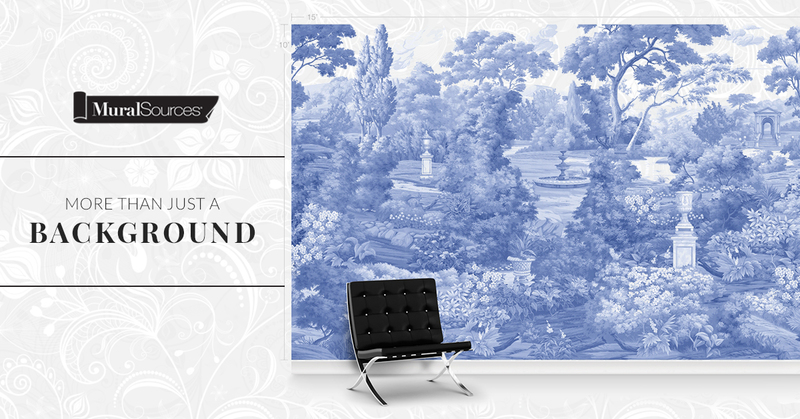 Shop our entire line of modern wall murals at MuralSources.com.